My husband has it. It comes and goes, and right now, he's in the middle of another bout of it. Part of me is sympathetic when this happens, because I know that when I don't get enough sleep, I am a miserable person. Some of my darkest moments have come because I hadn't gotten enough sleep. Part of me is a bit irritated, because he sees it as something that can't be helped, so he won't do anything to help him sleep. In fact, he'll do things that keep him up, like play a video game or decide to start watching Game of Thrones. Like, dude, take a ZzzQuil and and knock yourself out for at least a little bit. Don't start mainlining Netflix or get engrossed in that one game that you can play for hours without realizing it. 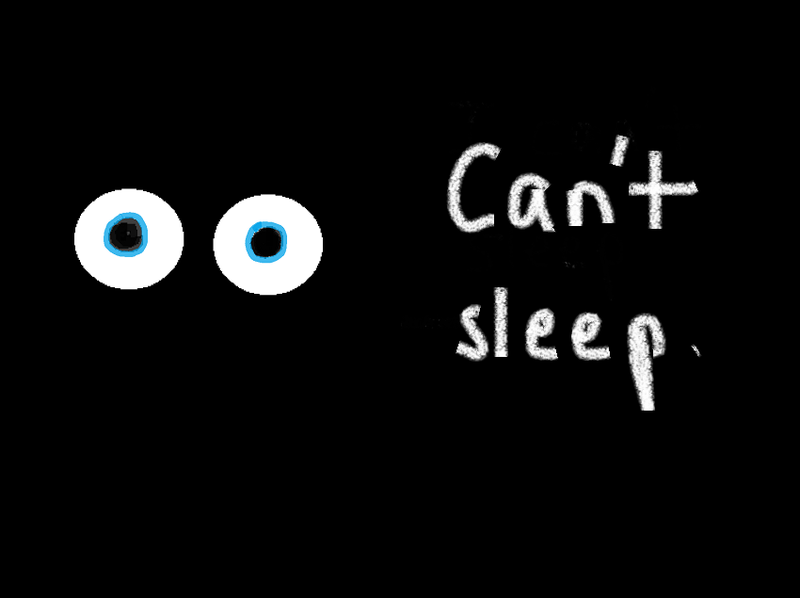 So, GTers: Any of you have insomnia? Have any insights that might help me not be so irritated? Have any advice (that I'm sure he'll ignore, but maybe I can sneak)?